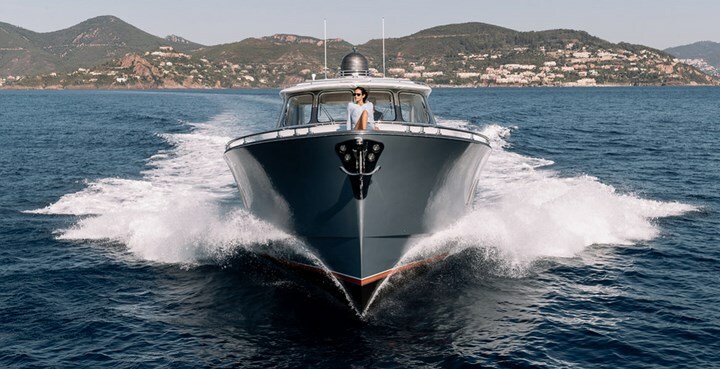 The Zeelander yachts has put forward the younger sibling of Z44 that is Z55. 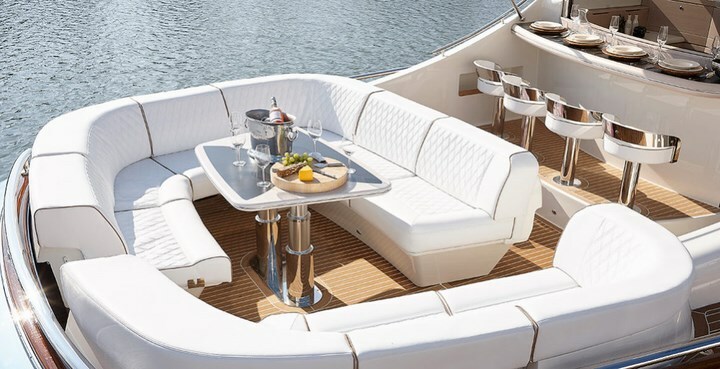 The Zeelander Z55 retains the unique advantages of its predecessor while adding an extra 11 feet. 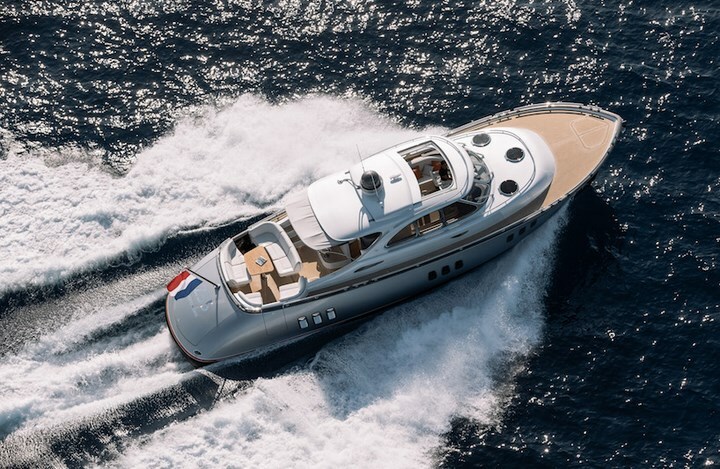 The specialty of the yacht is that Zeelander builds each Z55 to owner specifications. 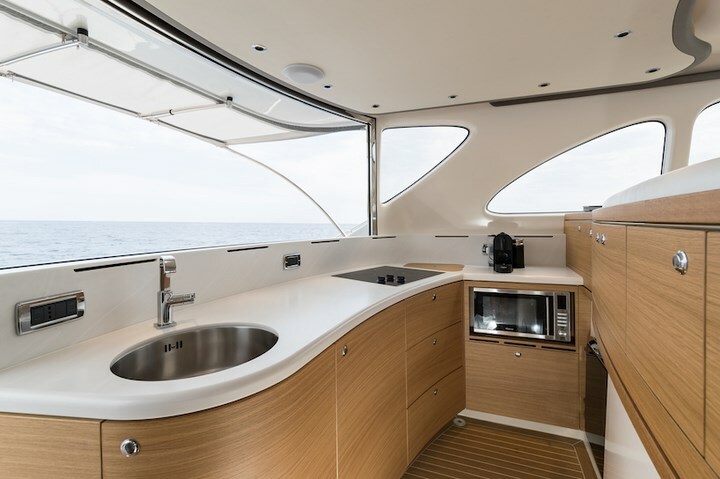 The unit in display features an interior with a light-oak and gray finish. 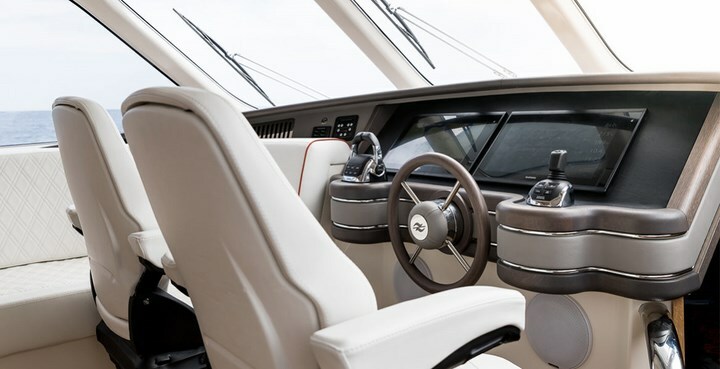 And the interior materials are said to be hand-stitched leathers and other high-end woods and fabrics. 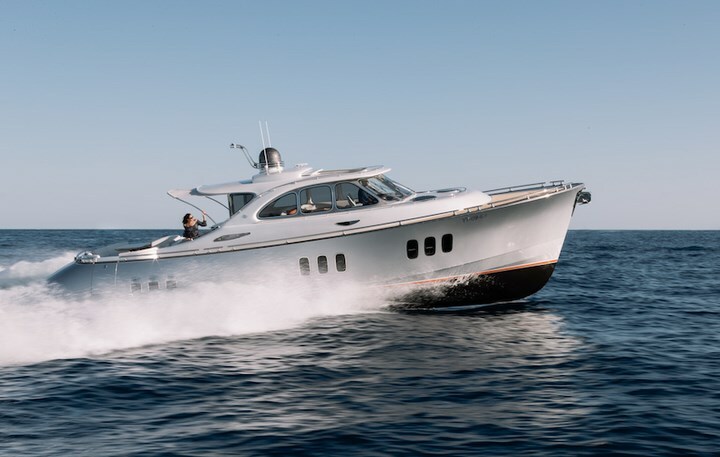 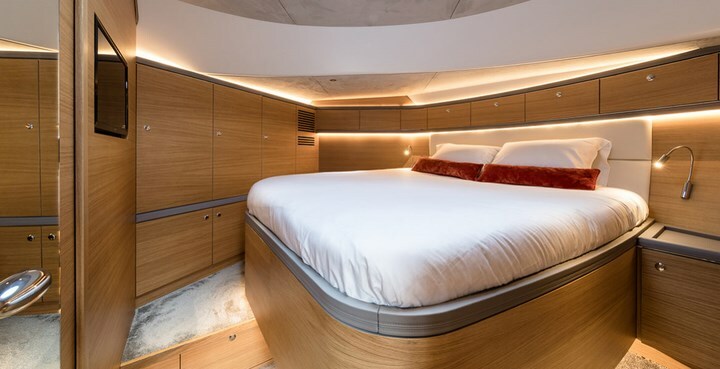 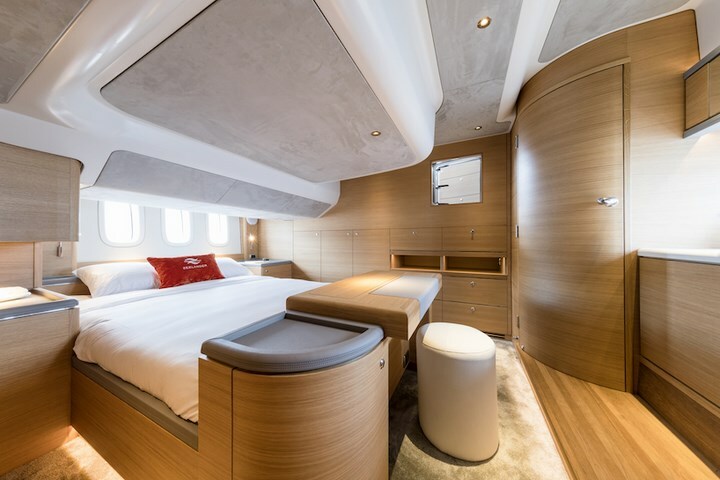 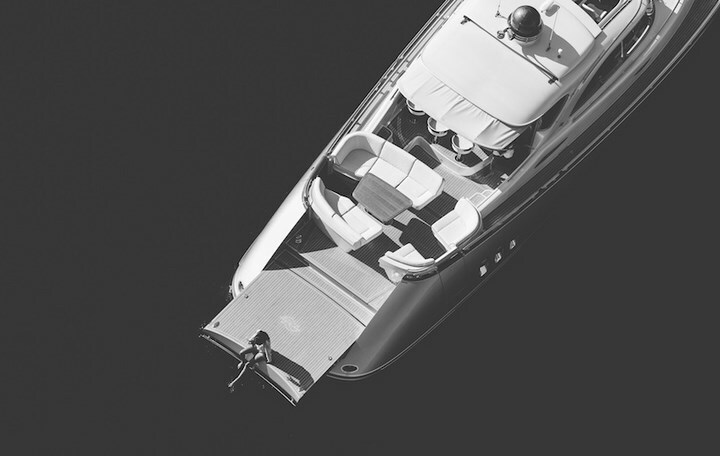 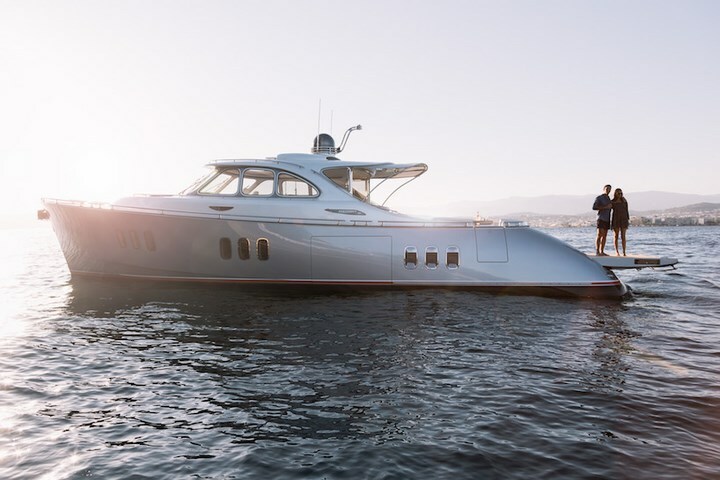 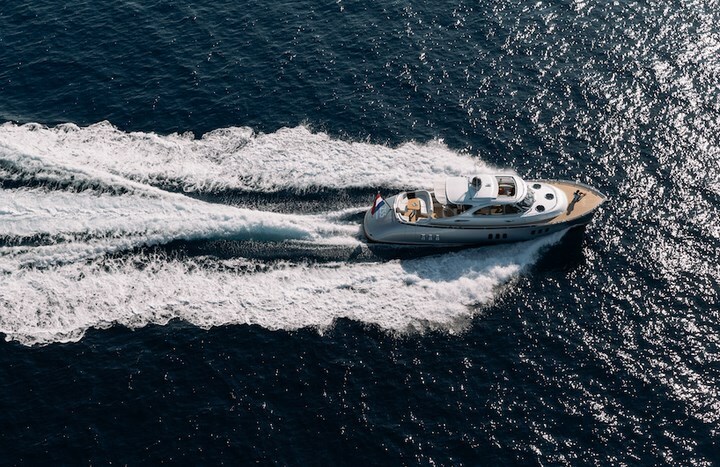 The yacht incorporates four headlights and three bedrooms – a master suite which includes a vanity table, a VIP suite and a guest cabin with bunk beds. 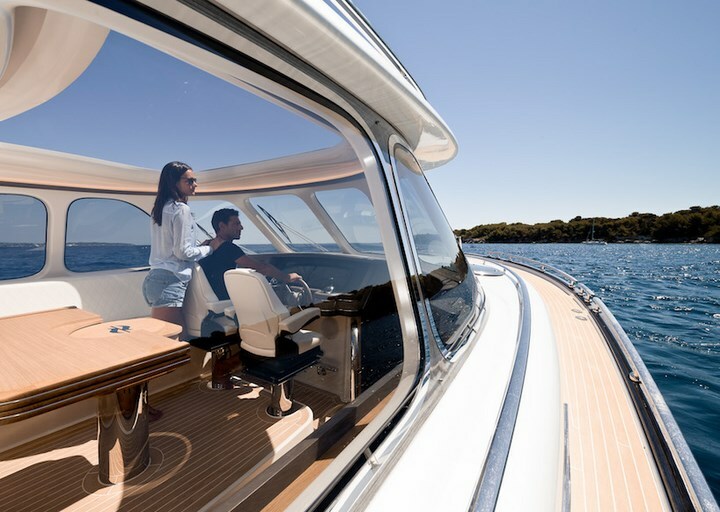 Moreover, it offers 360-degree panoramic views from the six seats in the cockpit and the full-glass aft doors. 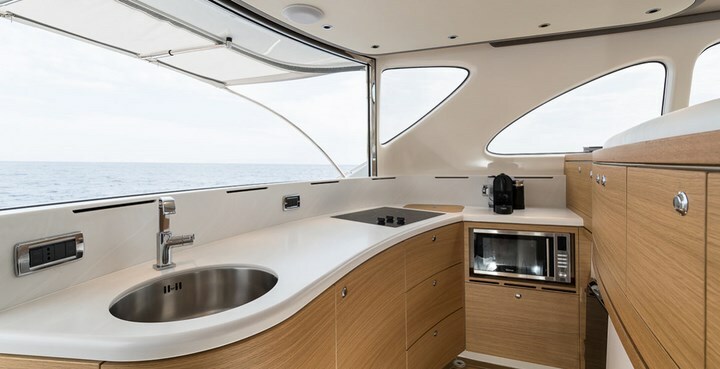 Not to mention the tender garage to the side of the yacht. 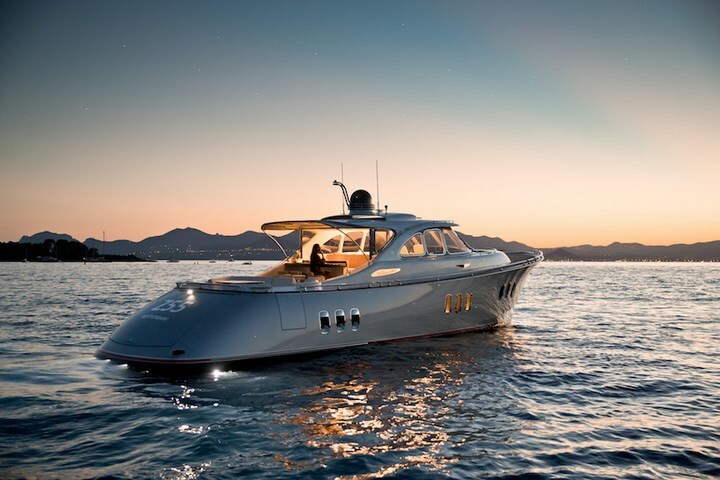 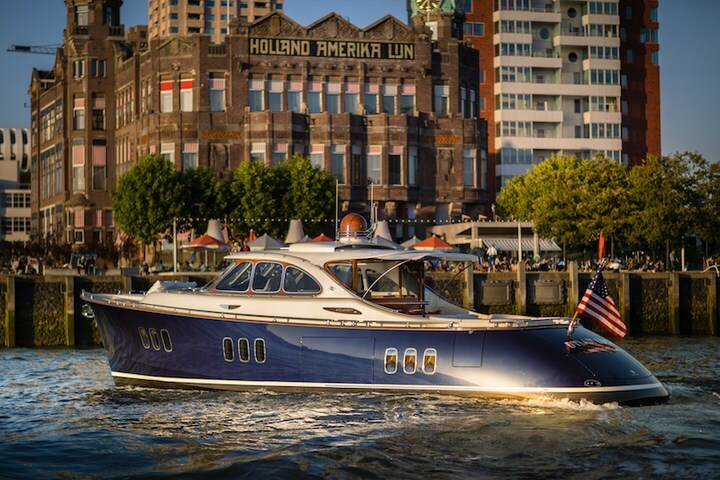 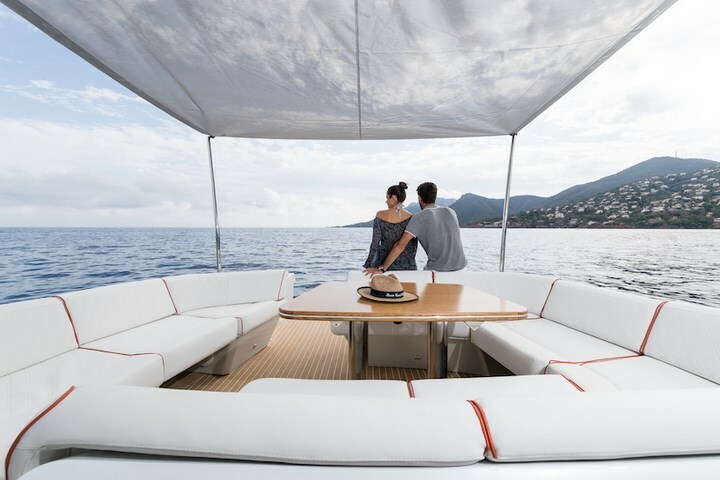 The Zeelander Z55, is specifically designed to match your taste in luxury and class.